​One School - One Book! 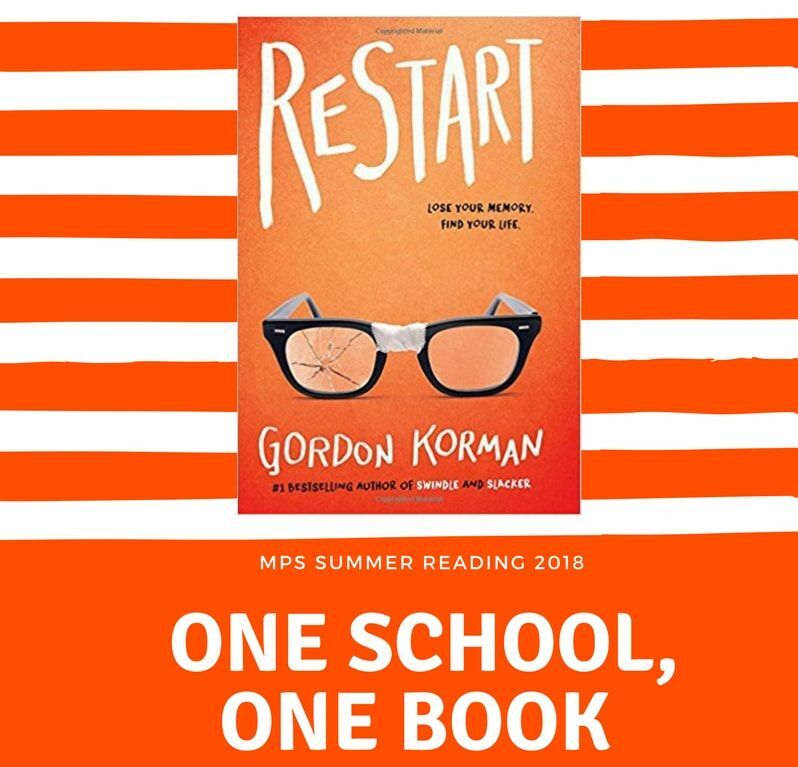 ﻿﻿This year, as part of our new initiative, every student is required to read Restart by Gordon Korman. Please see the letter from Mr. Platt for more information about this exciting new program! And be sure to check out the Book Club Schedule to see when you can get together over the summer to discuss the book with teachers and friends! 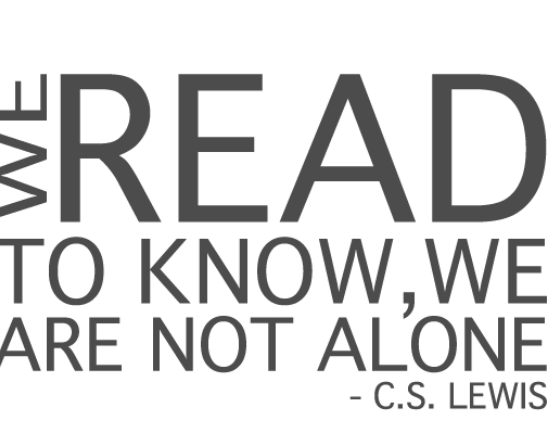 In addition, each student is also required to read at least one other book of his or her choice. Recommended book lists have been provided to assist with selection of additional books, but selections are not required to be from these lists. We encourage all students to select a book that is appropriate for his or her age, reading ability, and interest. All information is also available on the district website under Summer Reading and hard copies are available in the main office. Books on these lists are available at the Markham Place Library, Little Silver Public Library, and the Monmouth County Library.